The BG Soprano Alto Sax And Bb Clarinet Reed Performer is designed to minimise heavy reed vibration, adding body and substance to your existing reed. 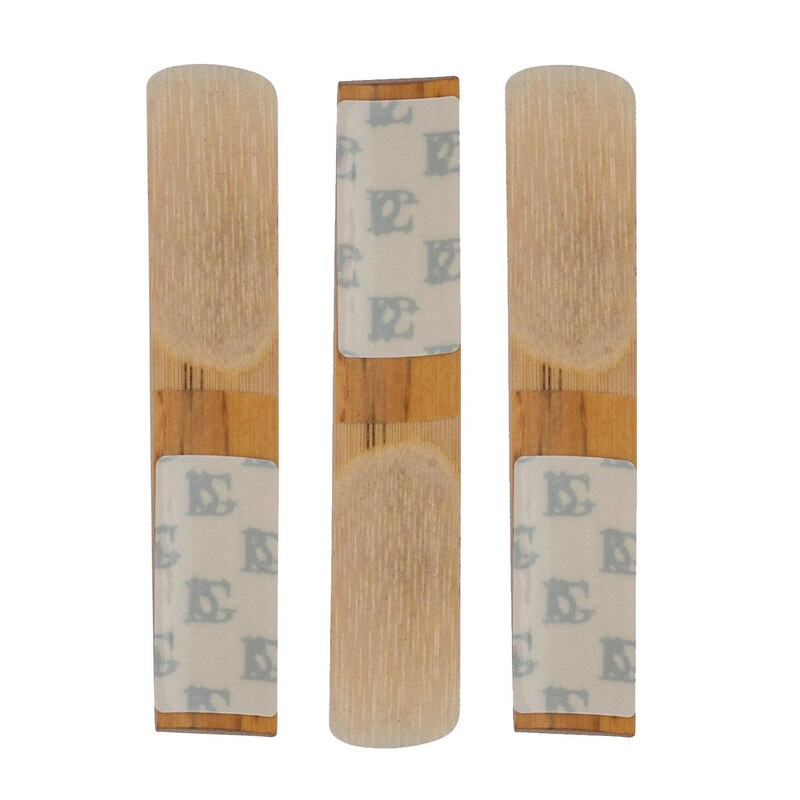 The reed performer is a re-usable sticker that can be used for all types of reeds and can be placed wherever the player finds appropriate. It's suitable for use with smaller reeds on Eb, Bb, and Alto clarinets or Soprano and Alto saxophones. Its re-usable functionality and versatile design make this reed performer ideal for beginners and professionals alike. Please note: Reeds sold separately.